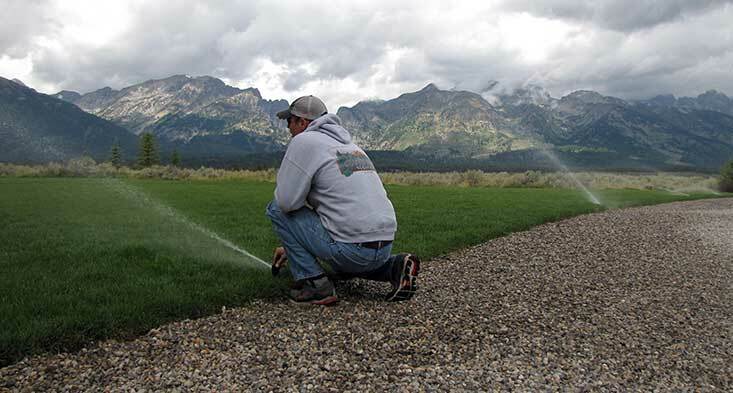 South Park Landscaping provides exceptional, comprehensive sprinkler and irrigation system service in the Jackson Hole area. We take great pride in our fast and friendly service, quality products and years of experience. Our sprinkler and irrigation team offers timely spring activation, fall winterization, retrofit and expansion of current systems, installation of new systems, troubleshooting and repair services. 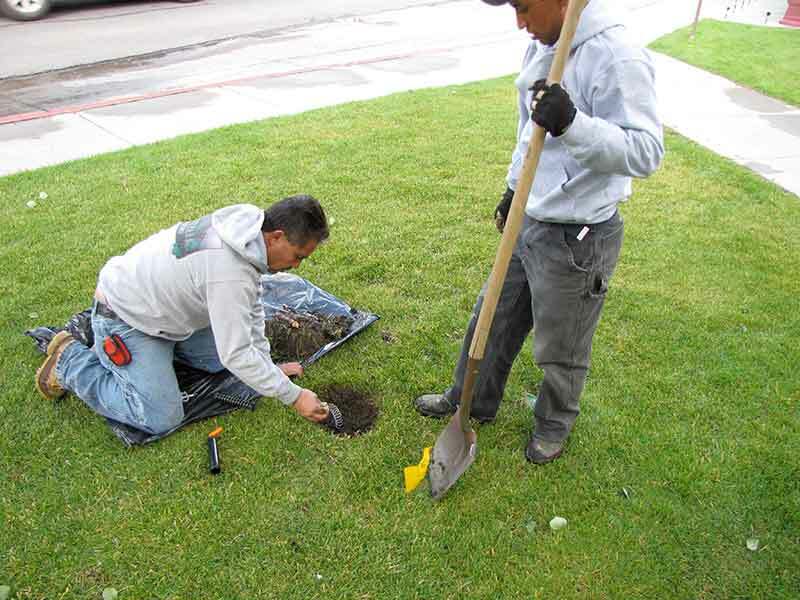 South Park Landscaping sprinkler and irrigation services can provide you with the quality equipment necessary for the appropriate hydration of your property. 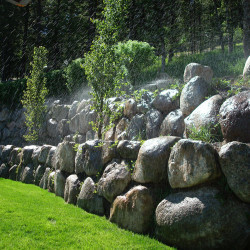 An installed sprinkler irrigation system will ensure that your landscape is beautifully preserved. 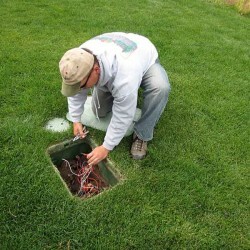 The installation of a new sprinkler system requires some preparation. 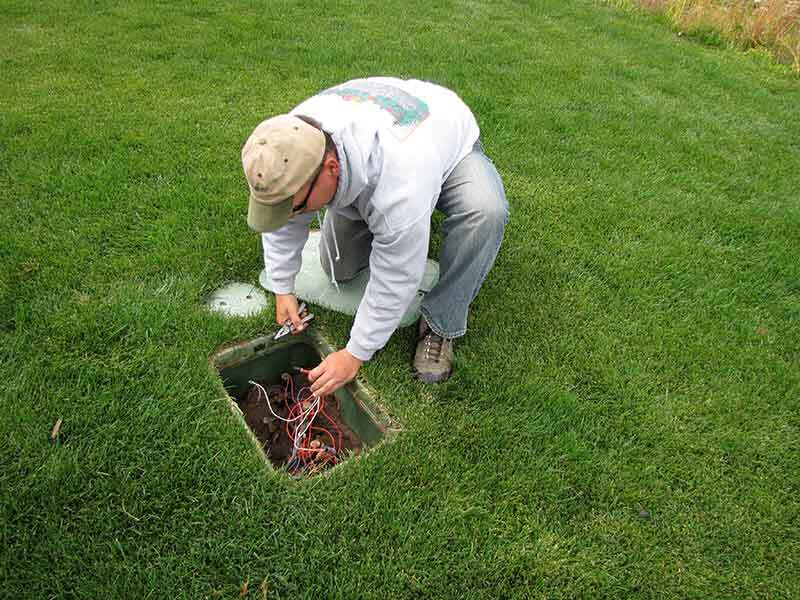 Our staff will map the layout of your new system with regards to other underground utilities, plan for adequate coverage of all plant life, and also take care of any lawn disruption caused by pipe installation. We can also design and install an addition to your existing system. 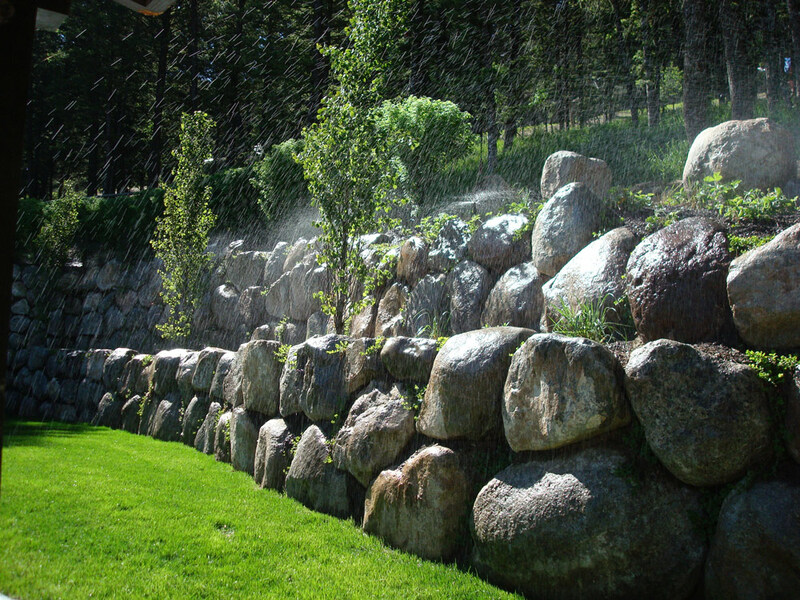 Proper irrigation is essential to maintaining a beautiful landscape, and our goal is to help you keep your property looking its best! 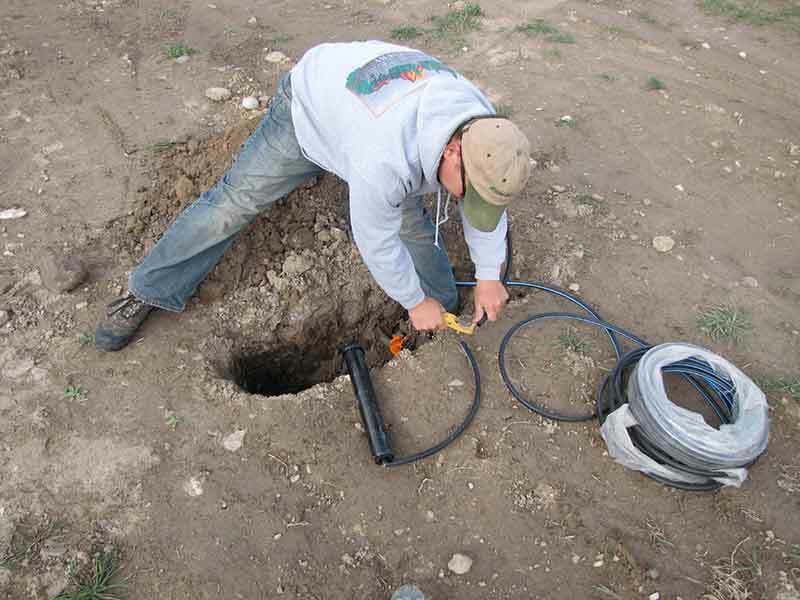 Climate in the Jackson Hole area allows only seasonal operation of underground irrigation. At spring activation, our team will turn your system on, check for any problems, and adjust the system for springtime function. Regular service inspections are available to make adjustments throughout the season. 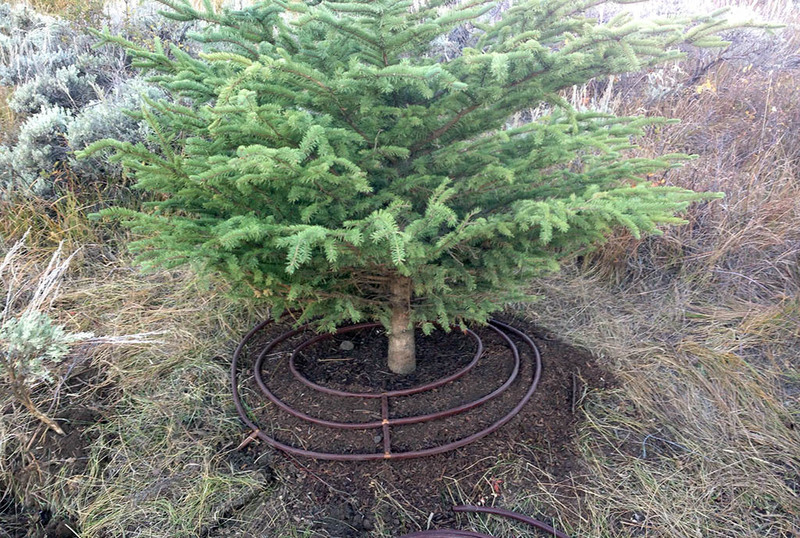 The fall winterization process requires turning down the system and using compressed air to clear the tubing and sprinkler heads, leaving no water to freeze and burst pipes during the cold winter months. 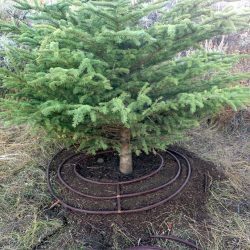 South Park Landscaping sprinkler and irrigation systems Jackson WY are available by phone, email, and in person at South Park Nursery. Priority scheduling for emergency service is available every day of the week – just give us a call. We provide free estimates! Our friendly, experienced professionals can help with all of your sprinkler and irrigation needs; big or small. We do it all! 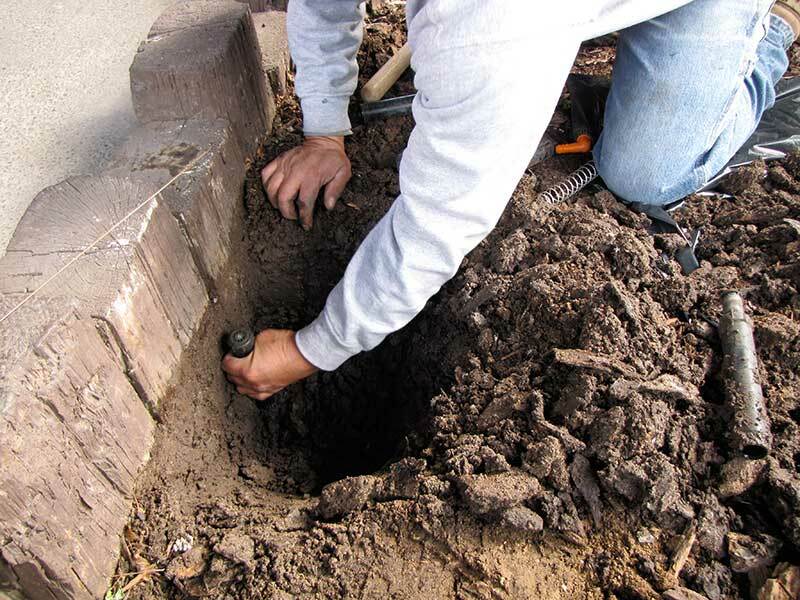 It is important that your sprinkler and irrigation system is regularly inspected for optimum performance and that it is adjusted for appropriate seasonal output levels. Wyoming state law requires backflow prevention assembly on all residential and commercial sprinkler systems. Our certified technician can perform a yearly inspection to assure that your system meets state backflow prevention certification standards. We offer all maintenance services on our installations and provide maintenance on existing valves, lines, fittings, sprinklers, etc.